These little-known spots wait beyond more famous attractions. 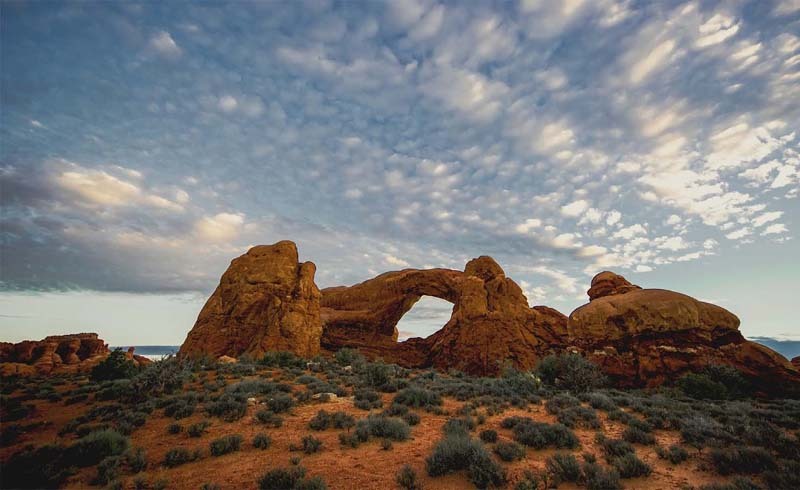 America’s national parks comprise an inventory of beauty, wilderness, history, culture, wildlife, landmarks, and memorials extending from the Arctic to the tropics. The 418-unit-strong system includes the famous “named” national parks as well as national seashores and battlefields, lakeshores and memorials, monuments and recreation areas. It’s a vast collection that contains sites you’ve probably never heard of. And even within those well-known units are unusual phenomena that are, well, phenomenal. Here’s a brief look at some lesser-known park wonders. At 95 square feet, Ohio's David Berger National Memorial is the smallest unit administered by the National Park System. The sculpture commemorates Berger and the 10 other Israeli victims of the 1972 Munich Olympics killing. The smallest unit in the national park system may also be the most poignant. The David Berger National Memorial in Ohio occupies only about 95 square feet. 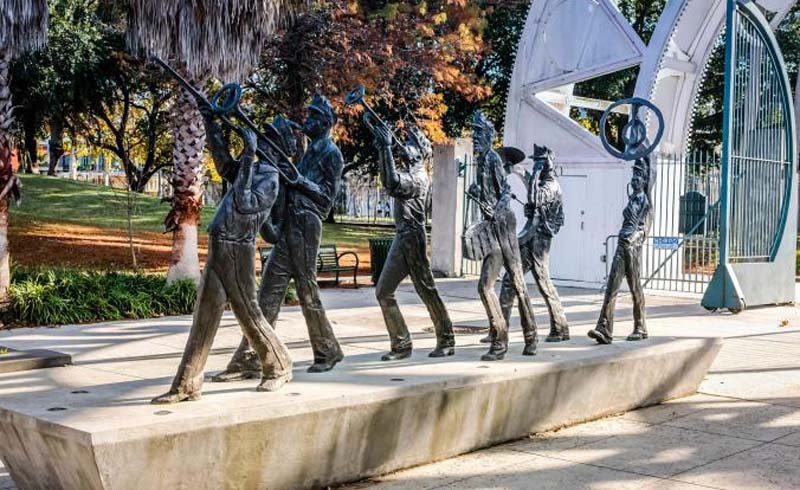 It consists solely of a sculpture that honors David Berger, an American/Israeli citizen and weightlifter who was among the 11 Israeli athletes murdered at the 1972 Munich Olympics. 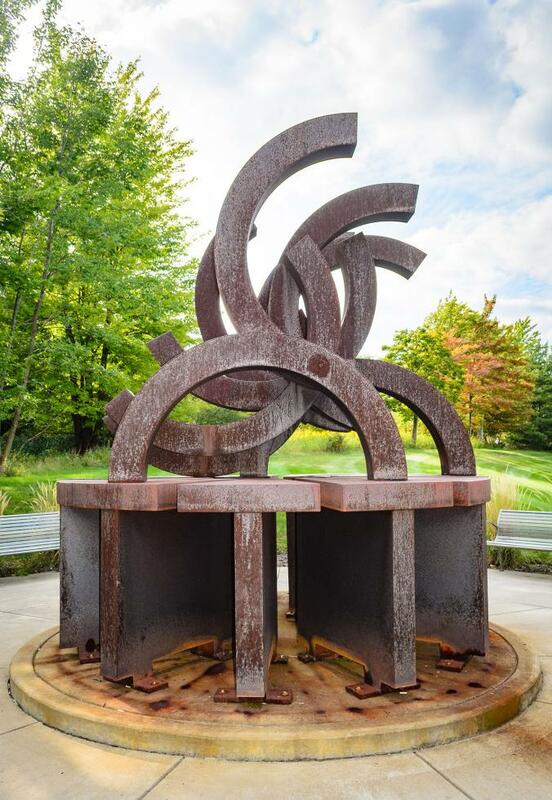 The steel alloy artwork signifies the five Olympic rings, each broken in half, atop a base comprising 11 segments that represent Berger and the other athletes. The central rings reach toward the sky in a gesture of hope for the future. It stands on the grounds of the Mandel Jewish Community Center in Cleveland. New Mexico's El Morro National Monument—a sandstone bluff marking the reliable desert spring at its base—boasts over 2,000 signatures and petroglyphs, historic "graffiti" from Ancestral Puebloans, Spanish, and American travelers. The National Park Service doesn’t normally glorify graffiti, but when the taggings date from 1605, they merit attention. 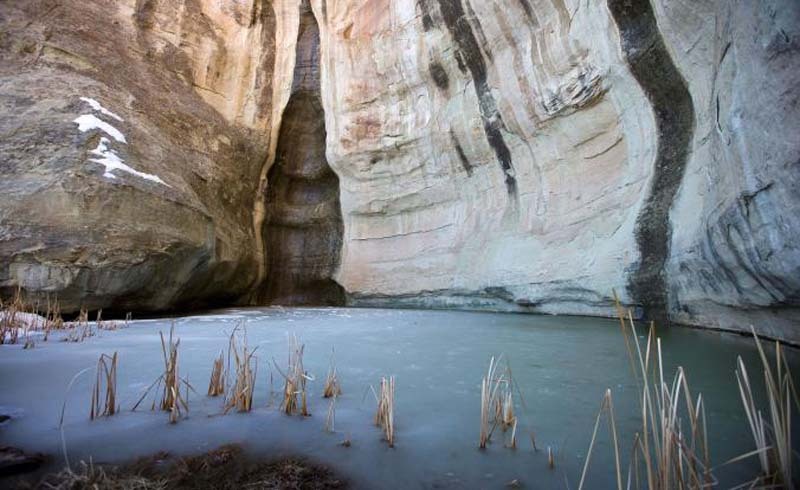 In New Mexico, a hunk of sandstone known as El Morro National Monument rises above a permanent pool of water in the sere high desert west of Grants. The monolith has long served as a landmark signifying the presence of reliable water, and a long succession of travelers have welcomed its hulking sight. Spanish conquerors, U.S. Army soldiers, and Union Pacific Railway surveyors all paused to dip a canteen here—and to etch into the sandstone a permanent record of their sojourn. More than 2,000 signatures and aphorisms are carved into the rock, some flamboyant, others as terse as gravestone inscriptions. Spanish moss drapes a bald cypress in South Carolina's Congaree National Park. 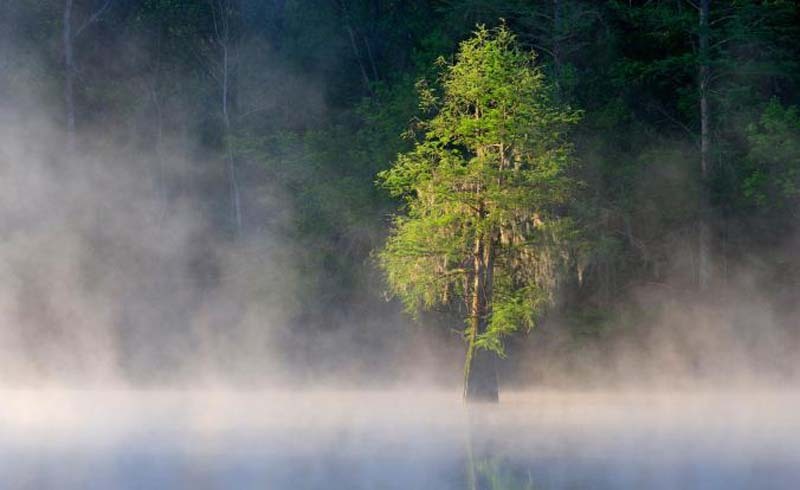 The picturesque reserve protects the "largest intact expanse of old growth bottomland hardwood forest remaining in the southeastern United States," says the park's official site. If you don’t like spiders and snakes, you ain’t got what it takes to love swamp canoeing in Congaree National Park in South Carolina, home to no fewer than 31 species of spiders and 25 species of snakes, four of them poisonous—and many of them more aquatic than you are. Watch for brown water snakes and venomous cottonmouths up to 48 inches long. Swimming in Congaree is not highly recommended. Though never completed, Florida's Fort Jefferson comprises 16 million bricks, and was likely just too plain heavy for the sandy island on which it was built. 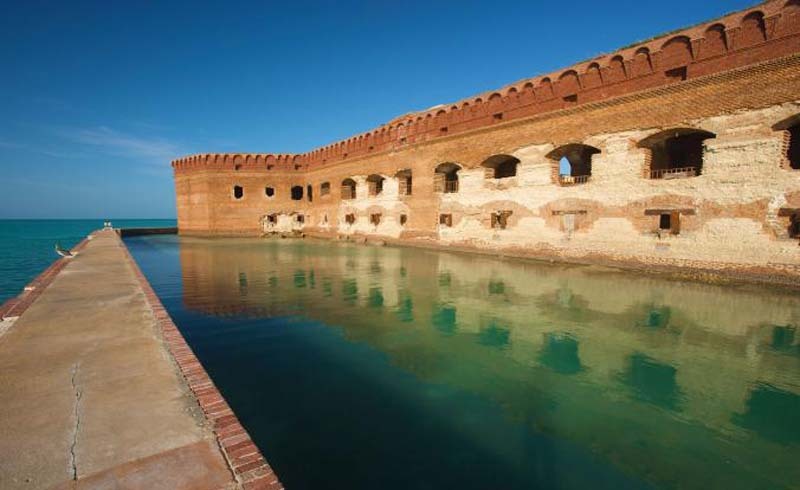 The massive, all-masonry Fort Jefferson—70 miles west of Key West in Dry Tortugas National Park—may never have seen military action, but it’s seen its share of hurricanes, including Katrina and Wilma. Most recently, it rode out Irma in September 2017. Unscathed, of course, as you’d expect from a fort made from 16 million bricks. It was built between 1846 and 1875 to protect shipping in the Gulf of Mexico, but it was never actually completed. Subsidence suggested to engineers that the fort was just plain too heavy for its little island home. It’s a great spot for birding and snorkeling, though. Fireflies' mating signals flash in synchronicity during summer nights in Tennessee's Great Smoky Mountains National Park. So you think fireflies simply flash at random? 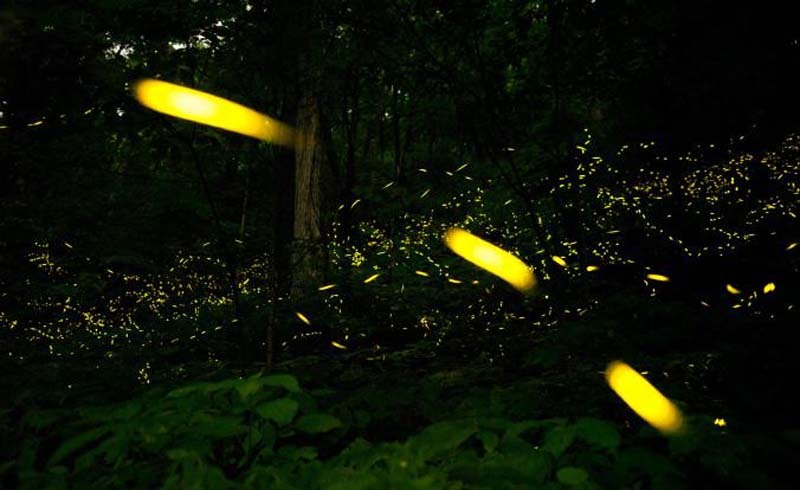 You haven’t seen the synchronous fireflies of Great Smoky Mountains National Park, which blink in sync during an early June mating season, as if to unheard music in the night air. All will be dark … then a sudden sequence of flashing … then all goes dark again for several seconds. Why? It’s thought to be dude fireflies strutting their stuff, as in, “My light is brighter than your light,” in order to attract a firefly mate. Note: This light show is a hot ticket that is sold by lottery. Live performances are part of the regular preservation and interpretation of New Orleans's Jazz National Historic Park. In some national parks, rangers lead campfire shows or guide you on hiking trails. In New Orleans Jazz National Historical Park, though, you’re likely to find rangers on a bandstand playing Jelly Roll Morton–style piano, or blowing a mean blues harp, or pumping out a bass line on a sousaphone. The park, in the heart of the French Quarter, is devoted to the diverse cultural, historical, and geographic influences that led to the birth of jazz—so live performances are a regular part of that effort. So are toe-tapping, hand-clapping, and singing along as the good times roll. During a brief period in February, sunset illuminates Yosemite's Horsetail Fall like glowing fire. 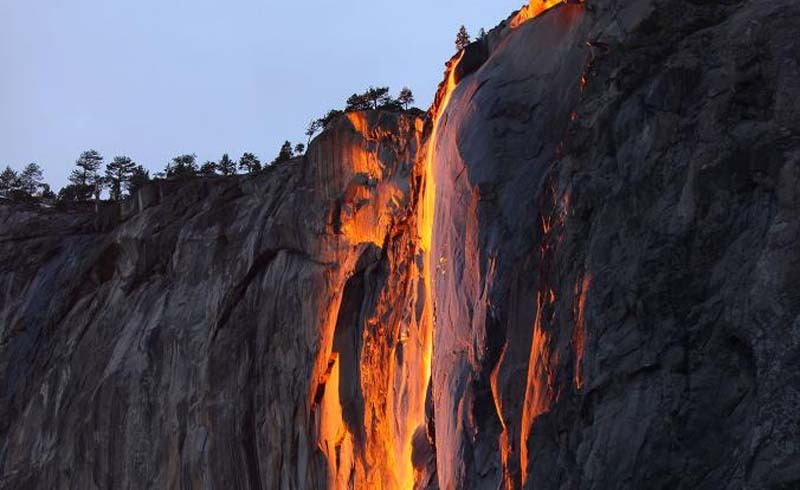 In a park full of waterfalls, Yosemite’s most spectacular might be Horsetail Fall, which streams off El Capitan like a cascade of fire, a slender orange ribbon of light more than a thousand feet long. It happens only at sunset, and only for a period in February, assuming there’s been enough snow to feed the fall, and a clear evening to allow the sun to illuminate it. As the sun sets, deep shadow descends on the massive granite monolith, and a neon orange glow appears, as if self-illuminated. It’s a fleeting moment that well rewards the patience of park visitors who appreciate such ephemeral beauty. 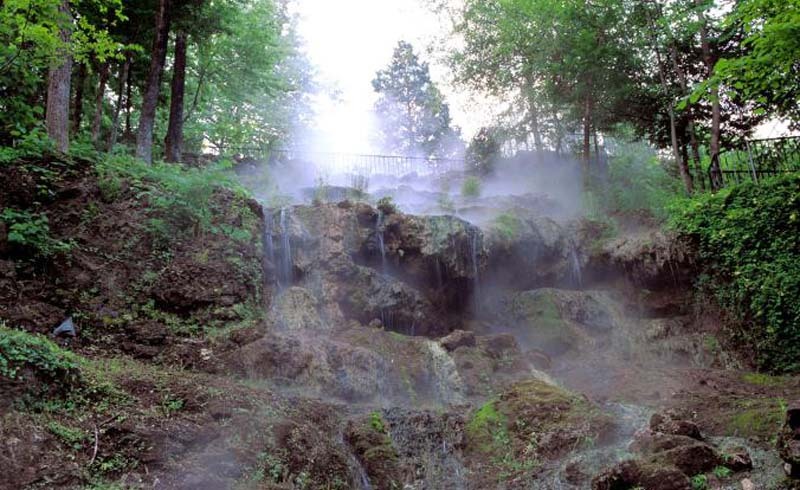 When you ease your bones into the naturally heated spring water in Hot Springs National Park in Arkansas, you’re bathing in water that fell as rain 4,400 years ago—around the same time as the pyramids were built. The water flows up from the depths of the Zig Zag Mountains at 143°F, but don’t worry; it cools to a less lobstery 98 to 100°F before it reaches the park’s historic bathhouses. Which brings up another unusual aspect of the park: Bathhouse Row is located right in the heart of the town of Hot Springs. 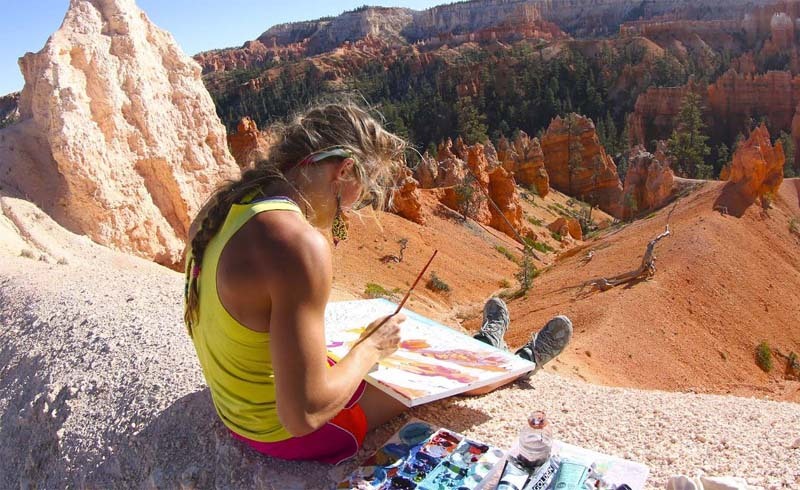 If you like to earn your soaks, you can also explore 26 miles of hiking trails that wind through the nearby forested mountains.